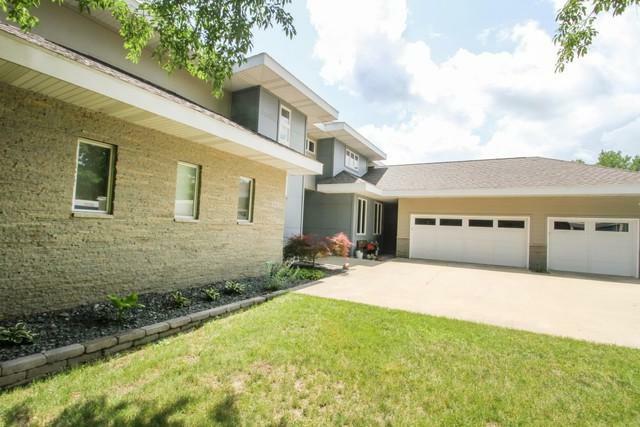 Sherwood Forest Contemporary gem on very private 1+ acre lot in Tri Valley schools! 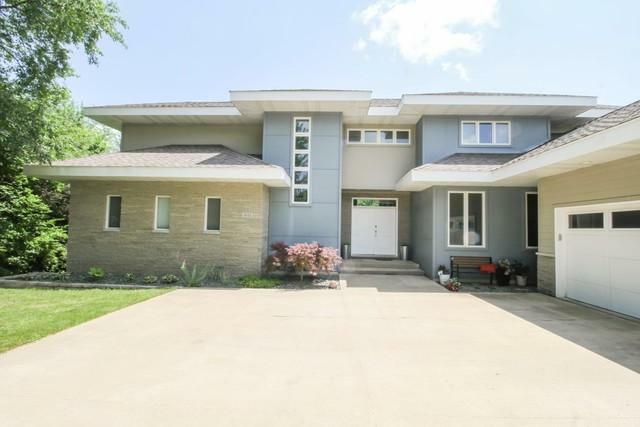 This extraordinary home features a modern, open floor plan with beautiful wood flooring, Pella windows, 2 FULL kitchens, 2 laundries, ventilated/sealed wine room & walk-out basement w/huge deck & patio. Master has xtra large walk in closet w/built in storage. Enjoy your favorite film in the media room featuring tiered seating. Outdoor space offers huge yard, mature trees, landscaping, fire pit & woods. 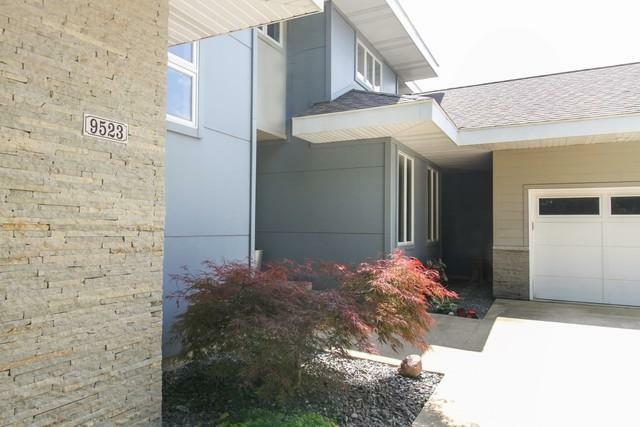 Exterior of home has low maintenance cement board siding. 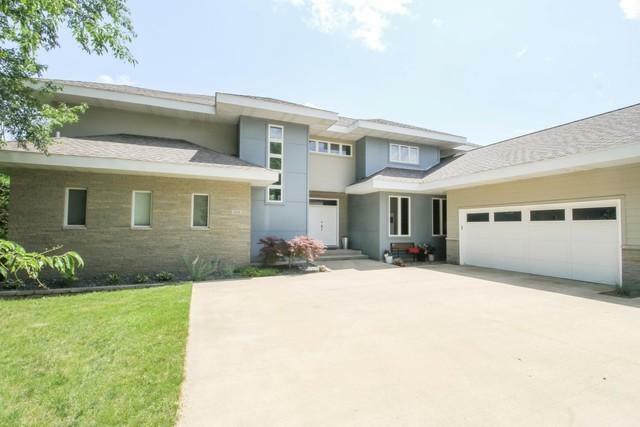 This one-of-a-kind home is a must see...perfect for entertaining family/friends & enjoying "the good life"!